Global: The Fiercest Storm in Southern Hemisphere’s History, Cyclone Idai Devastates Mozambique. With winds over 140 mph and torrential rains, one of the poorest African countries has been forced to struggle even more. 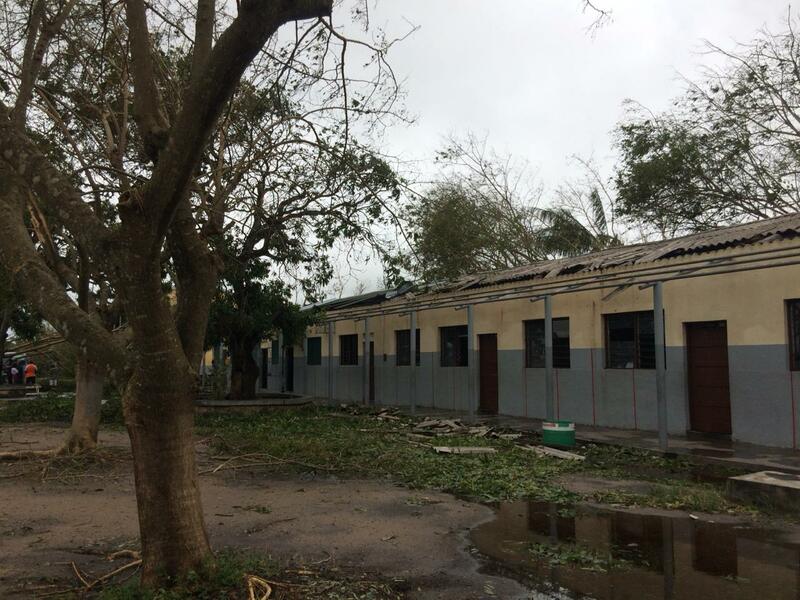 In Mozambique, emergency relief is needed urgently after Cyclone Idai caused devastating loss of life, assets, and infrastructure. The preliminary assessments are staggering: hundreds of lives have been lost, hundreds of thousands of homes have been destroyed, and 1.77 million acres of crops at the beginning of the main harvest season have been destroyed by Cyclone Idai. Communication lines have been completely cut, roads have been rendered impassable, and entire villages have disappeared. Some areas reported floodwaters 20 feet deep and the UN Office for the Coordination of Humanitarian Affairs estimates that 1.85 million people are in need of urgent assistance. 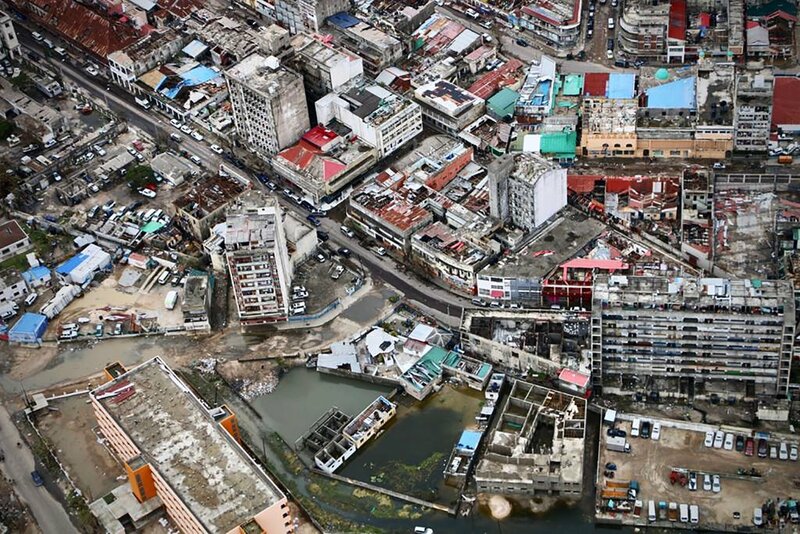 In Beira, a major port for Mozambique, flooding was extensive and the New York Times quoted authorities who estimate “90 percent of the area is completely destroyed.” Relief crews are reporting growing numbers of waterborne diseases such as cholera and diarrhea. Because these impoverished students lack typical academic support structures (educated parents, places to study at home, help with their homework, scholastic encouragement from significant others, etc.) they typically drop-out or fail-out of public schools. The CEALS program, however, provides academic support to equip the students for class and enable them to be successful in their studies. And this program works! These high-risk students stay in school, perform admirably, and pass their qualifying exams for their next year of school. 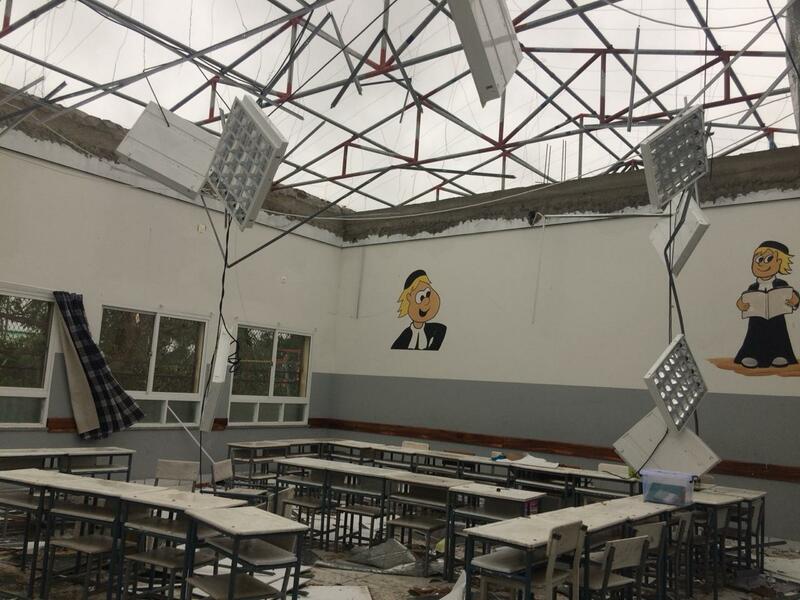 Cyclone Idai has severely damaged the structures in which the staff members at CEALS live and teach. 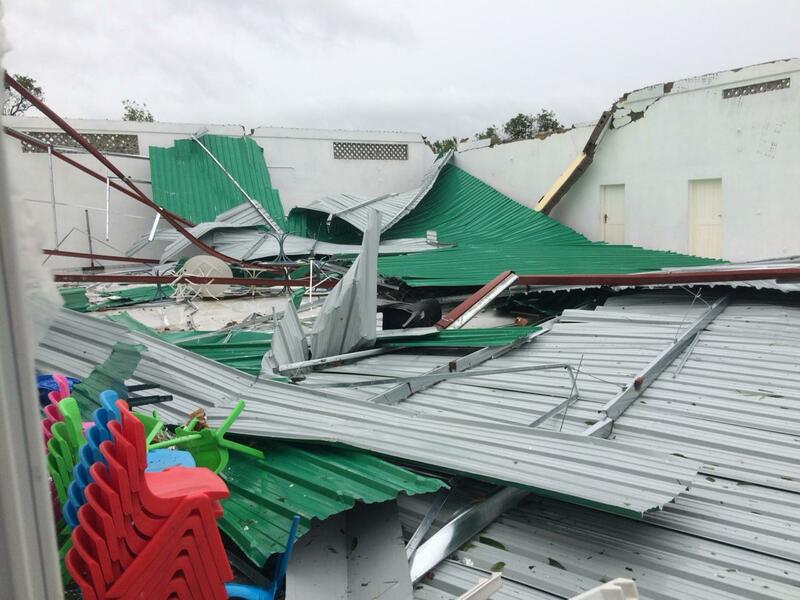 To provide emergency relief to these individuals, La Salle International hopes to raise $40,000 which will enable the buildings to be repaired and the educational programs to be resumed. As with all La Salle International projects, 100% of your donation goes directly to the project.